The Mexican art scene is undergoing tremendous change. 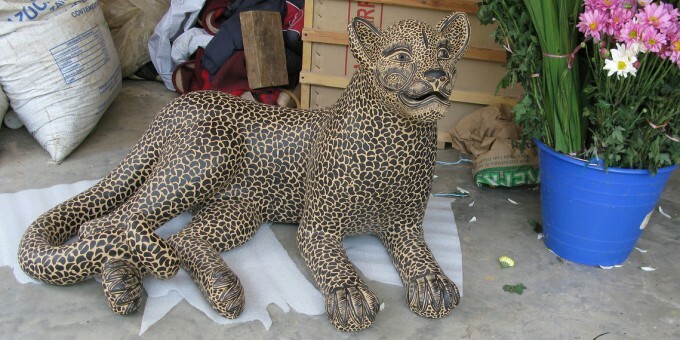 A culmination of circumstances which include low-cost machine-manufacturing, cheap import copies from the far-east, and artisans moving to urban areas to earn a living (and thus abandoning their crafts) are causing original artworks to yield to second-rate, mass-produced pieces which are neither authentic nor a true reflection of genuine Mexican art. Marianne Carlson founded an art festival that seeks to raise awareness for genuine Mexican art and the Master Artisans who bring it into being. Feria Maestros del Arte, now in its fifteenth year, has become an important stage for genuine Mexican art. Mexican art has a long and rich history that stretches back to pre-Hispanic times, with artists applying techniques and styles to their works which have been handed-down through countless generations: these are the works which retain and reflect an authenticity that only hand-made original art can convey. Marianne and her team scout all of Mexico seeking the best art and artisans, and invite them to Feria Maestros del Arte. 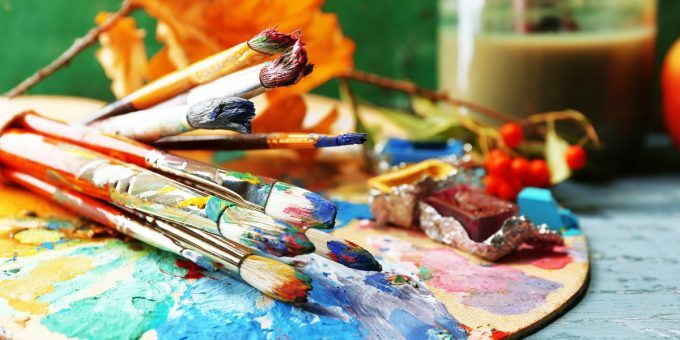 The artists have their expenses covered by the organization, and are not charged any fees for attendance, so they keep every peso in income from the sales they make at the fair. The fair is unique. 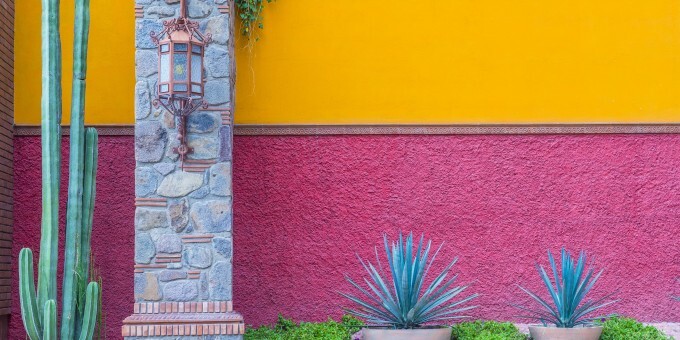 This is an art market where you’ll find a carefully curated collection of Mexican art works, crafted and sold in-person by the country’s finest living artisans, and where you can be assured that the art you purchase is hand-made in Mexico, and authentic in every sense. This year’s fair will be open for three days from November 9th to the 11th at Club de Yates de Chapala (Chapala Yacht Club) in the lakeside town of Chapala, Jalisco. The fair is open from 10 a.m. to 5 p.m. each day. There is a small entrance fee of 80 pesos. Chapala is an easy 45 minute drive south of the city of Guadalajara. Visit the Feria de Maestros website at www.mexicoartshow.com and, whenever you purchase art in Mexico, verify that it’s genuine by asking questions and carefully checking the pieces you buy. 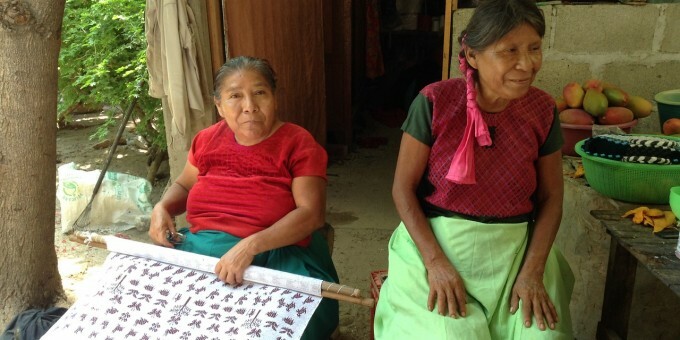 Image above shows two artisan women from the San Mateo del Mar cooperative in Oaxaca, Mexico.